The Seeds for what is now the Center for Israel Education were sown in 1998 when two teachers asked Emory University’s Kenneth Stein to teach some sessions on Zionism at Greenfield Hebrew Academy. He consented with the stipulation that they make it a regular offering. A two-day workshop ensued. The AVI CHAI Foundation later became involved, supporting the workshop as a vehicle for informing not only Jewish day school teachers, but also educators and learners of all kinds about modern Israel so they could knowledgably teach the information to others. 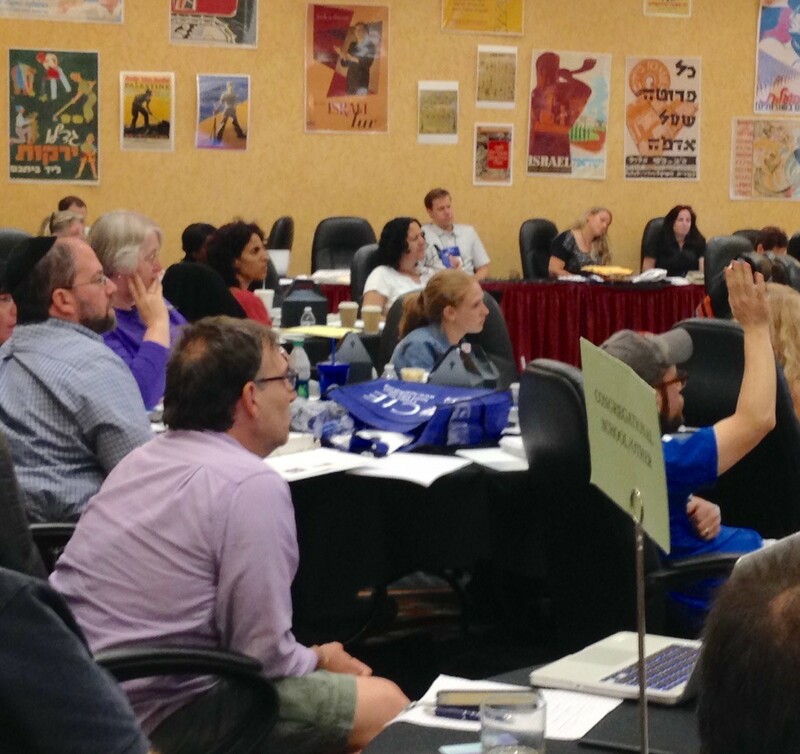 In the opening session of the center’s June teacher workshop on Israel, educations faced this question: What would be a philosophical or intellectual connection to Israel or to the idea of Zionism or creating a Jewish state? After several responses from educators, Stein zeroed in on one answer, self-determination, and asked who else has fought for self-determination. America was the obvious answer. CIE workshop participants listen intently to Reuven Hazan. Stein continued with a final question: Why not be able to teach the history of Zionism in terms of people struggling against someone else who tells them what they can’t do? That was the connection Stein was trying to make: Like the United States, Israel has rights to existence, self-preservation and self-defense. The CIE website (israeled.org) offers a wealth of information, including “Today in Israeli History” posts, historical texts, readings, weekly Torah portions, curricula, books, and details on grants, workshops and courses. In addition to Stein, the CIE board is composed of 14 activists and supporters from six states plus Israel. Board member Rabbi Scott Sperling of Beth El Congregation in Winchester, Va., describes himself as an Israel advocate for over 40 years, including eight years as regional director of the Union for Reform Judaism in Washington, D.C., and as interim executive director of the Association of Reform Zionists of America. Since touching down in Israel for his first trip, to study at Hebrew Union College in 1971, when he first thought to himself, “I’m home,” he has felt an obligation to bring back to adults and children in the United States an understanding of what Israel means to the Jewish people. CIE has gained an international reputation. Eight teachers from Central America attended last year’s summer workshop; this year five came from Canada and one from Mexico City. 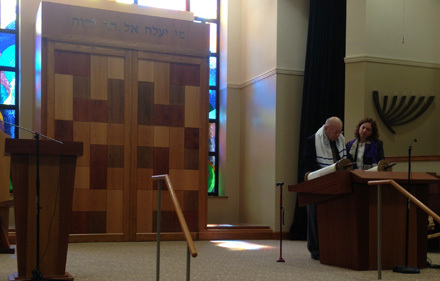 The Jewish Agency in Mexico City has invited CIE to conduct a 1½-day workshop. A session on Israel as a Jewish and democratic state for 170 teens at BBYO’s Summer International Kallah at Camp Perlman in Lake Como, Pa., in July 2014. A one-day workshop for 40 educators in Princeton, N.J., in September. A two-day workshop for 32 teachers in Mexico City in October. The Boston University Hillel about Israel on campus and the BDS movement in February 2015. The San Diego Hillel about Israel on campus and combating myths in March. The Melton Center at Ohio State University about Israel, the United States and the changing Middle East in April. The BDS Think Tank held by Hillel International in Washington in June. The center achieved nonprofit, tax-exempt status in 2008 and is supported by private donations and foundation grants.